Grade 4 - Score Only. Arranged by Stephen Bulla. 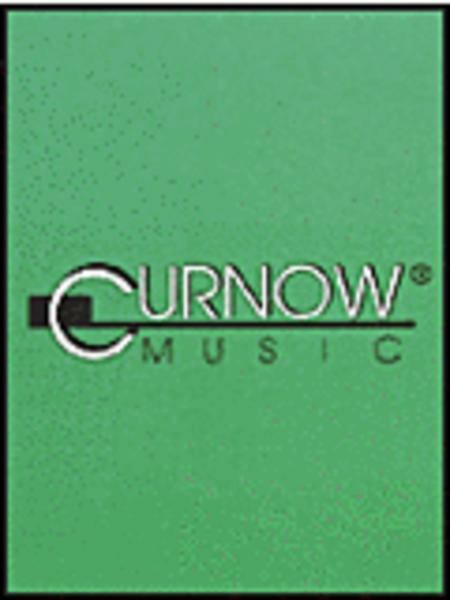 Curnow Music Concert Band. Christmas. 28 pages. 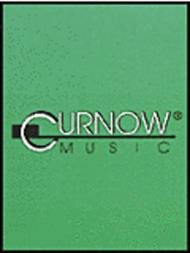 Curnow Music #91505140. Published by Curnow Music (HL.44005258). Your students will love this Christmas arrangement that “goes Gospel”! A slow intro sets the audience up for a rousing good time when the band lets rip with hand-clapping, up-tempo Gospel sounds of “Adeste Fideles,” “O Come, O Come Immanuel” and Handel's “Hallelujah Chorus.” Rhythmic and filled with amazingly creative harmonic ideas, this is the high-quality, entertaining concert piece you are looking for.